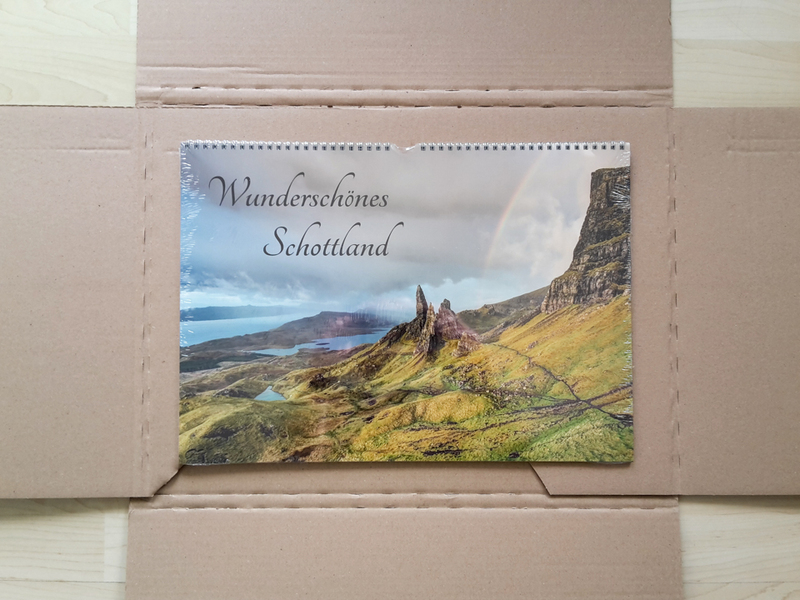 Kalender Wunderschönes Schottland 2019 | Michael Valjak Fotografie - Stadt. Natur. Landschaft. 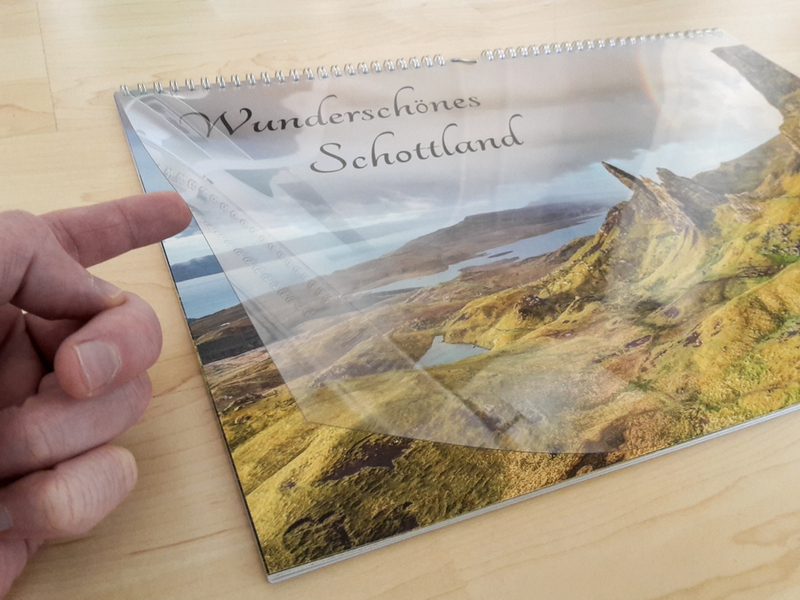 Entdecken Sie die Schönheit und Einzigartigkeit der schottischen Landschaft mit zwölf Bildern beliebter Sehenswürdigkeiten, die bei keinem Besuch fehlen sollten. 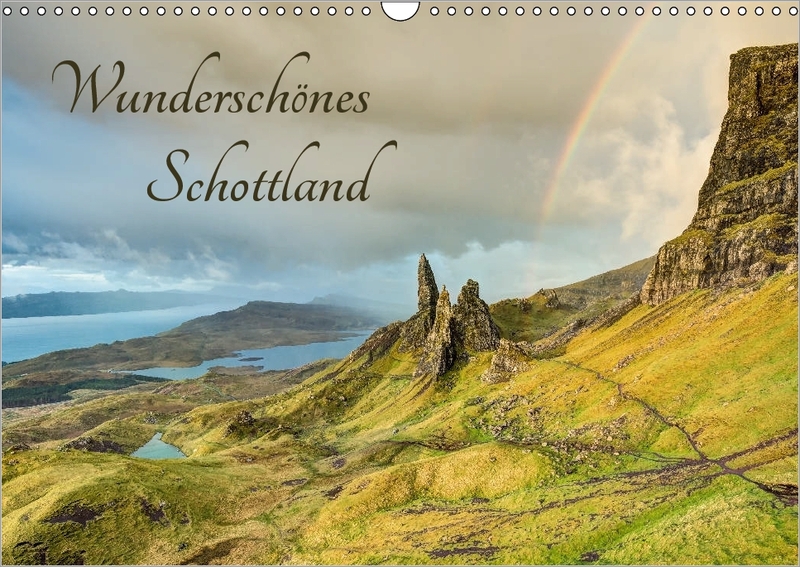 Für diesen Kalender habe ich zwölf meiner besten Aufnahmen zusammengestellt, die den Schottlandfan und alle die sich für die schottische Natur und Landschaft begeistern durch das Jahr begleiten. Jedes Kalendermotiv ist auch als Wandbild und Poster in vielen verschiedenen Variationen erhältlich, z.B. 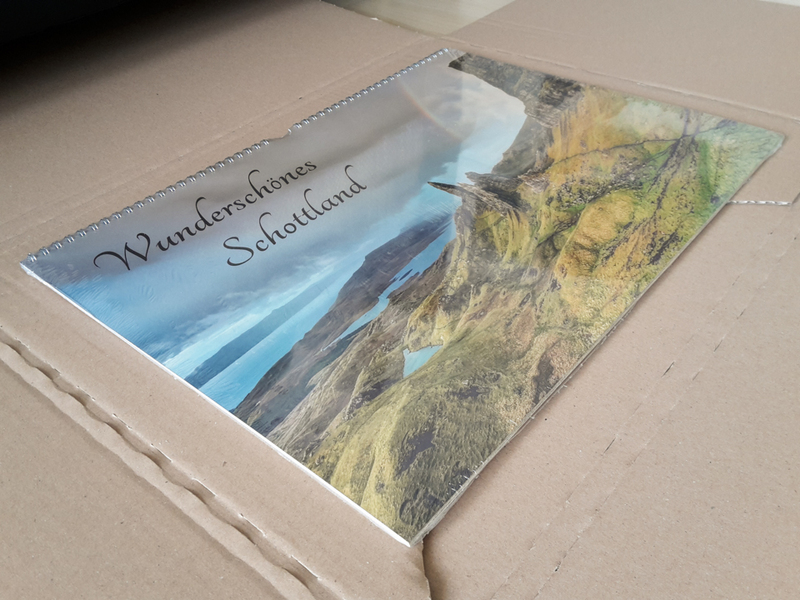 in meinem Shop bei Posterlounge. 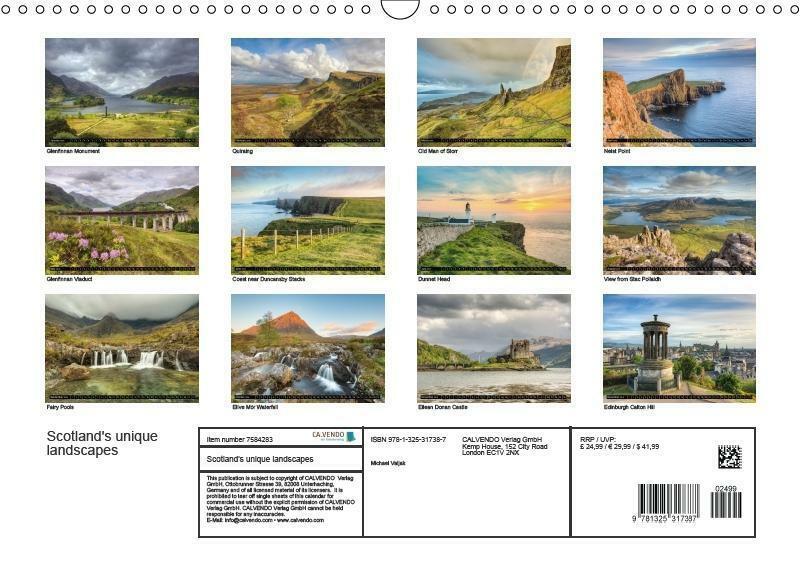 The calendar is also available in English, the title is Scotland’s unique landscapes. 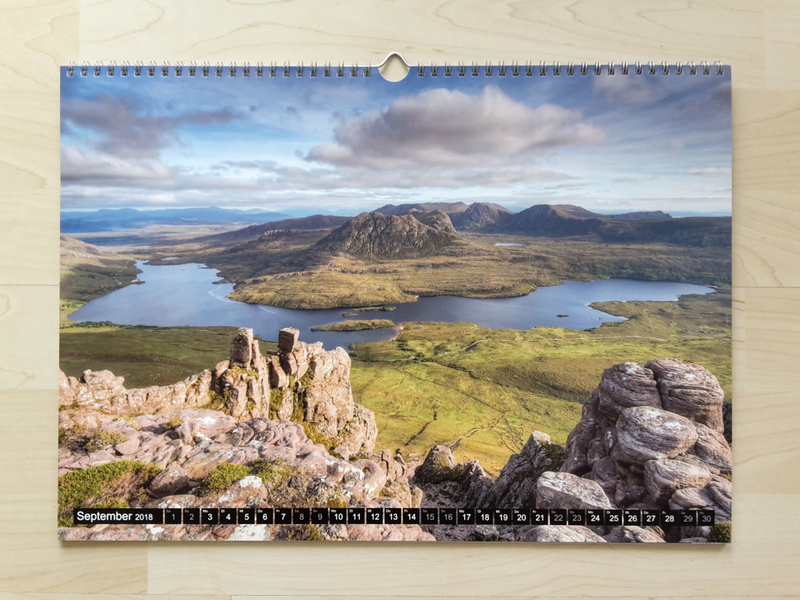 A calendar for everyone who loves Scotland’s beautiful landscapes and nature. 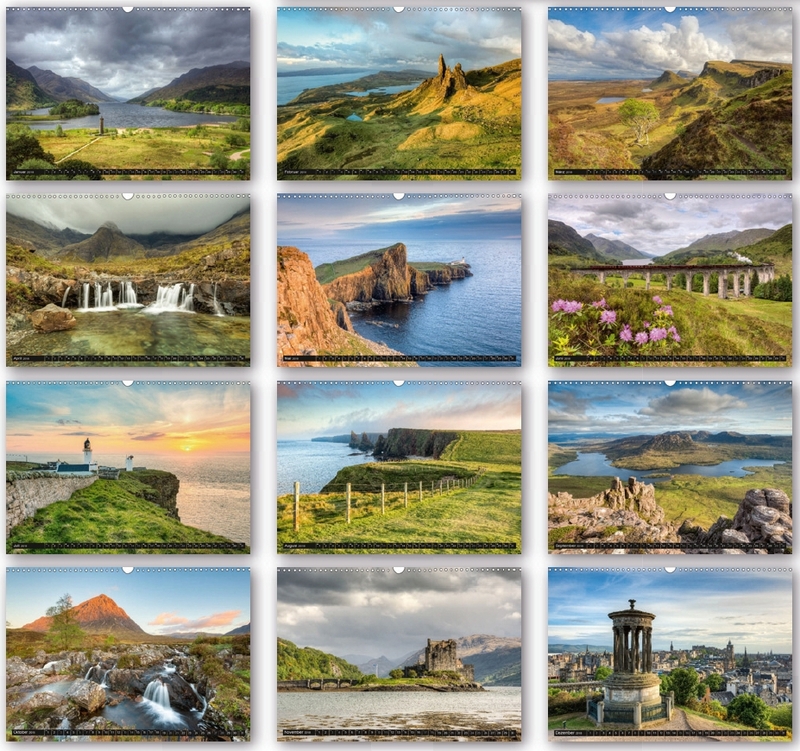 Michael Valjak selected twelve of his finest photographs of the most popular places of this amazing country that will guide you throughout the year. 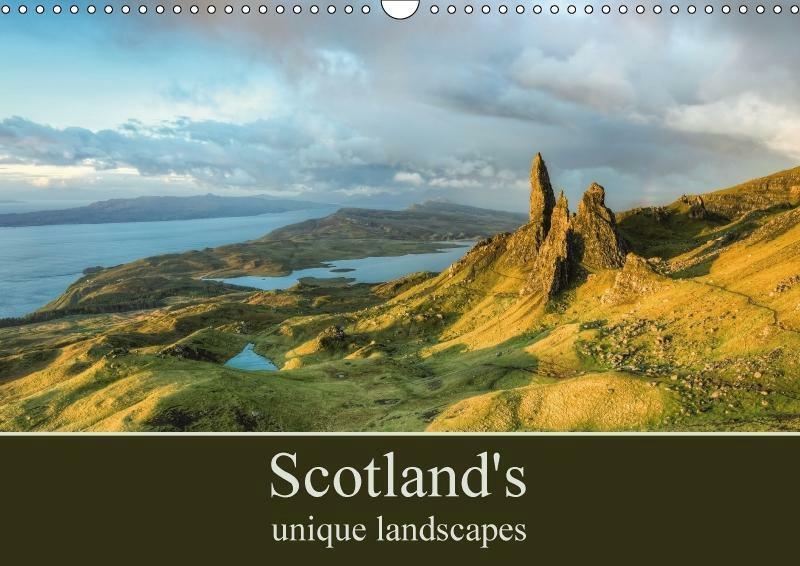 Enjoy and feel the atmosphere of Scotland. 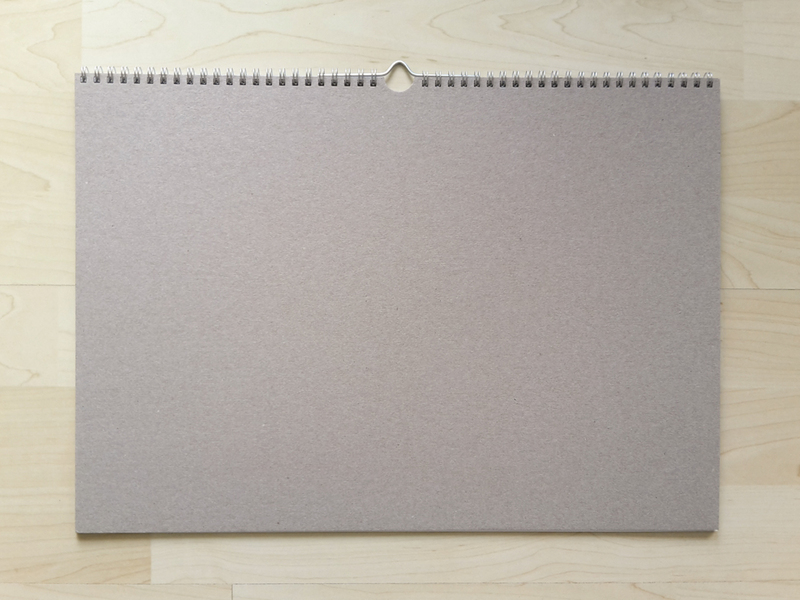 Our calendars always look beautiful on your wall because we produce them locally with premium paper and sophisticated spiral binding, ensuring easy turning of pages and flat hanging against the wall. 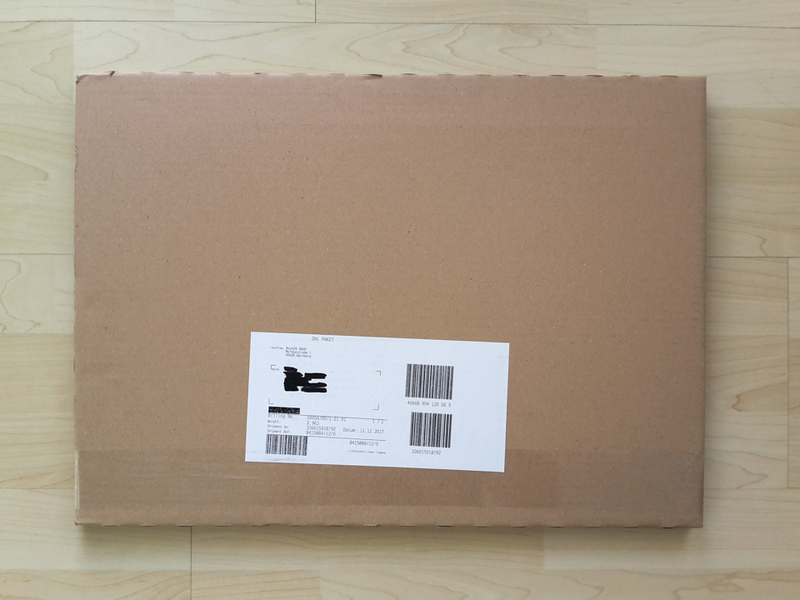 A protective transparent plastic cover sheet provides added stability. 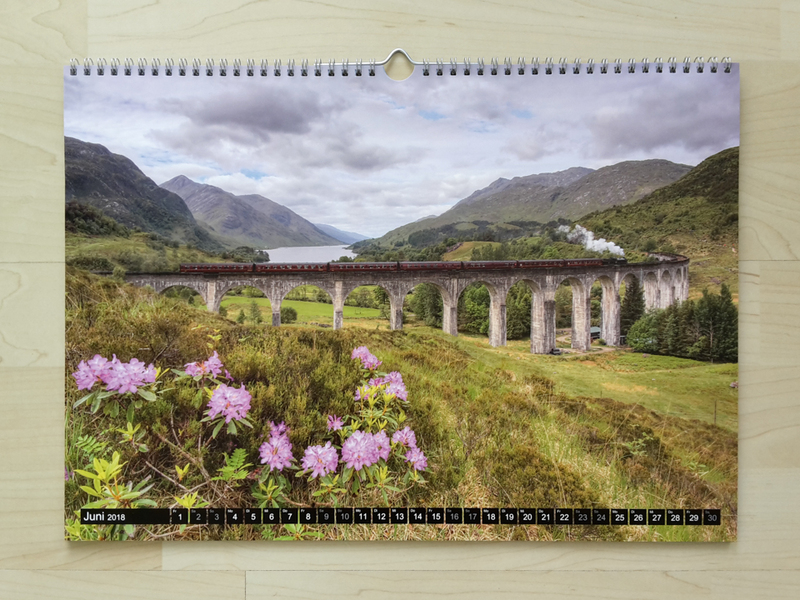 Treat yourself to a Calvendo calendar and you get something that looks better all year round.